Several options for transporting gas and other hazardous liquids are viable, but pipelines have long proven to be the safest means of travel for these chemicals. In fact, due to automotive accidents, pipelines are 70 times safer than trucks for performing this task, and they can even transport far more materials than their road-based alternative. 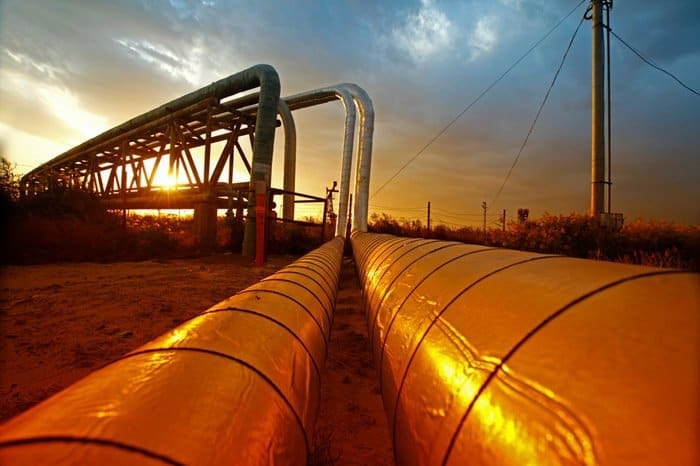 However, pipelines are prone to rupture, and proper guidance is necessary to prevent any pipeline accidents, as the leaking gas and volatile chemicals can be severely detrimental to the nearby people and surrounding environment. Among the different causes for such an event, investigations conducted between 1975-1986 revealed that human error was a common culprit. 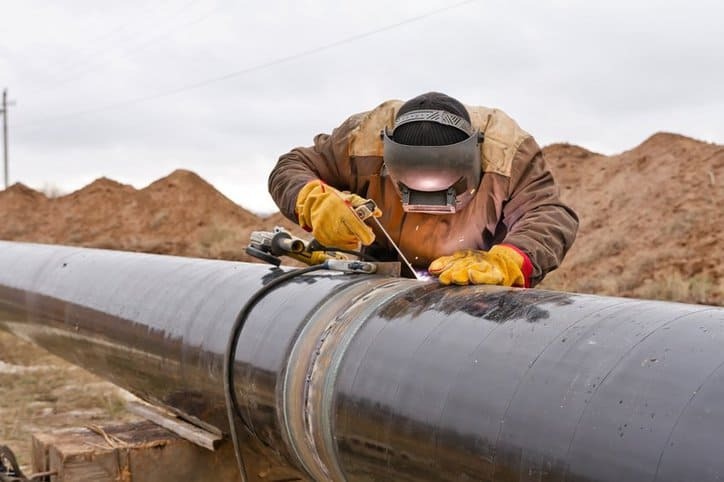 To combat this issue, the US Department of Transportation made efforts throughout the following decade to establish specific training requirements for the qualifications of pipeline workers. The final rule was non-prescriptive, and it consisted of protocols meant to assist regulators in the evaluation of qualification programs. However, in the early 2000s, the pipeline industry approached ASME to construct a consensus code that could eliminate any outstanding issues on the subject, resulting in the ASME B31Q Project Team. This led to the initial publication of ASME B31Q. During the past 10 years, this standard has undergone several revisions, which have been necessary due to the fact that pipeline safety remains a major issue. Since 1986, pipeline accidents have killed over 500 people, injured more than 4,000, and cost almost $7 billion in property damage. 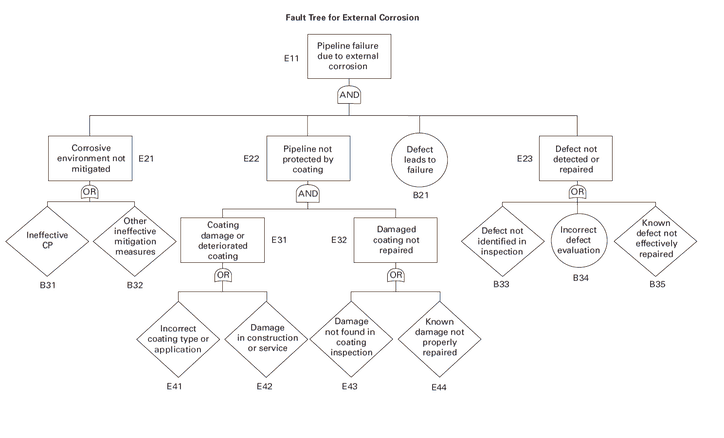 And all this excludes the practically immeasurable damage that has been waged on the environment.Adherence to the B31Q standard can reduce these amounts by solving one of their key causes, and the new revision, ASME B31Q-2016 – Pipeline Personnel Qualification, updates the document’s content to improve the training process. Like many other standards that serve to provide an overarching training process for industrial practices, ASME B31Q-2016 covers the guidelines for determining a qualification program and training process that should cover tasks based off the workers’ responsibilities and prior skill level, in addition to evaluating their progress and allowing for a refresher process. However, the ASME B31Q-2016 does cover content unique to the challenges that pipeline workers can face while securing the healthy functioning of the equipment. For example, the standard calls for two primary methods for determining the covered tasks throughout the training process. The first of these is the SME (Subject Matter Expert) Covered Task Identification Process. This method involves a highly knowledgeable individual or group identifying a list of tasks, which should address the activities that affect the safety or integrity of the pipeline and the appropriate codes, standards, and policies. Such a method can be remarkably influential in limiting pipeline leaks or the impact of accidents, since it allows personnel to comprehend fully every influence on the pipeline’s structural integrity. And, in many cases, pipeline ruptures derive from several different causes. For example, many of the pipeline accidents that have occurred in recent history have resulted from natural hazards, such as floods from heavy rainfall. However, the main reason why these floods have been able to make such an impact of the safety of the pipelines is due to existing faults within the structures themselves. Strengthened knowledge on the many aspects of pipeline safety can help workers keep pipelines safe for themselves, others, and the environment. ASME B31Q-2016 – Pipeline Personnel Qualification is now available on the ANSI Webstore. 1. The American Society of Mechanical Engineers (ASME), ASME B31Q-2016 – Pipeline Personnel Qualification (New York: ASME, 2016), 6. NFPA 1001-2019: Standard for Fire Fighter Professional Qualifications.